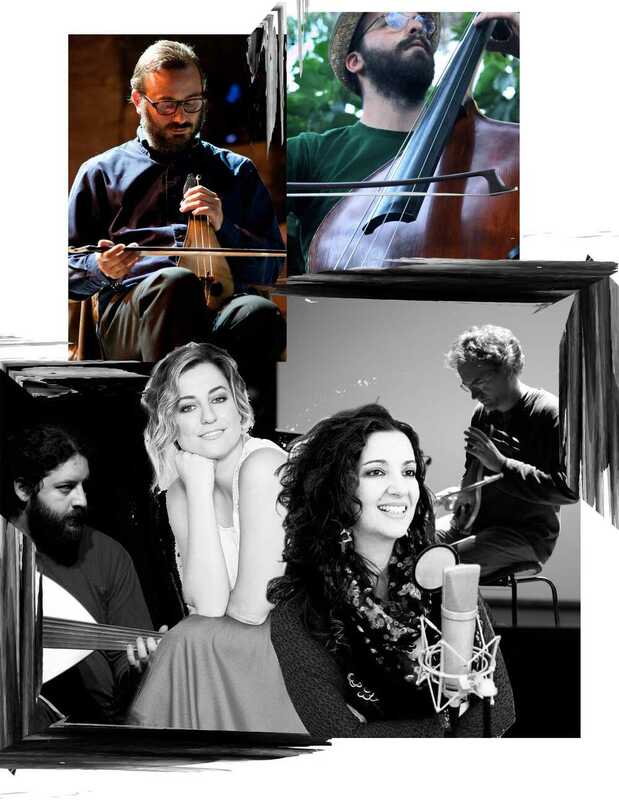 Musicians Derya Türkan and Sokratis Sinopoulos are two friends. One of the is Turkish, the other is Greek. They melt their musical roots, which leads to pretentious less en passionate songs, emotional improvisations and the dynamic creativity of two master musicians. 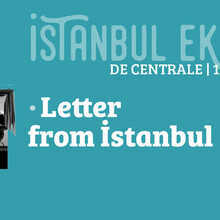 Together, Türkan and Sinopoulos exceed history and politics with friendship and music. 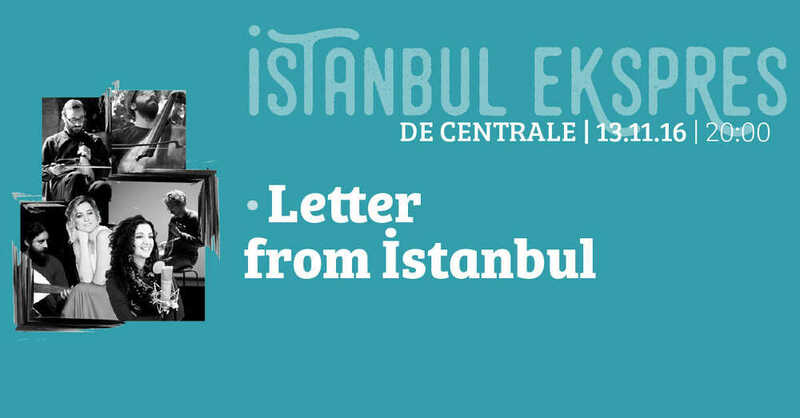 They recorded their first album Letters from Istanbul, with compositions of amongst others Nikriz Zeybek and Tanburi Cemil. 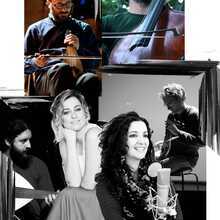 In De Centrale they play a carefully composed repertory, consisting of traditional Turkish, Greek and Jewish folk music. For the occasion they are accompanied by an ensemble with two great singers, the Turkish Turkse Dilek Türkan and the Greek Katerina Papdopoulou.